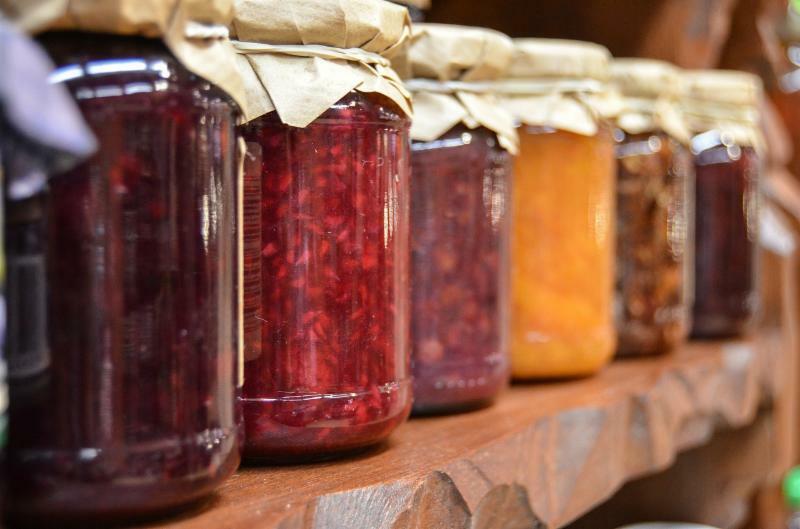 Learn the basics of canning and create a treat to take home! Each class features a different project including jams, pickles and sauces! All materials are provided. Preregistration is required. Please call the preserve or come into the Nature Center to register. Classes held at 3130 31st Street S.
Morning and afternoon sessions available!